We’ve loved watching ITV’s smash hit documentary series, The Cruise, and so we are thrilled to hear that the show will be returning to our screens in 2019 – and this time they are heading down under. 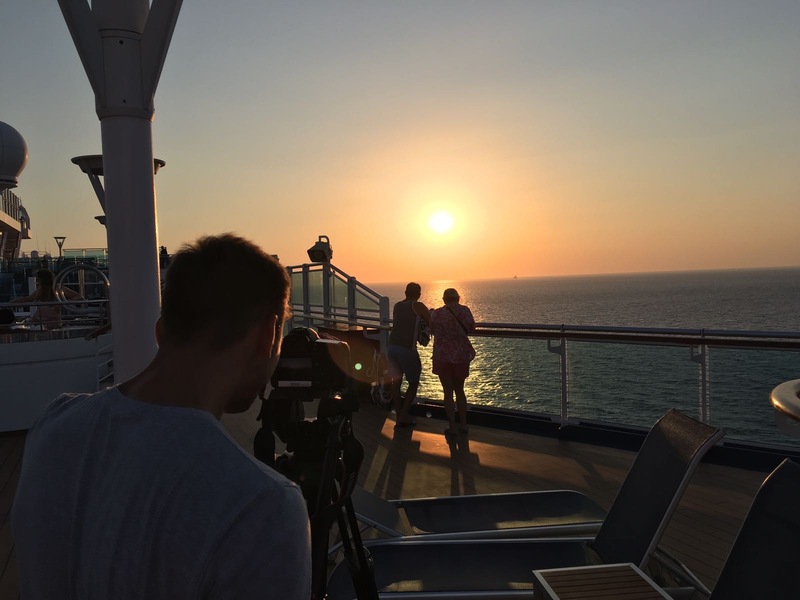 A new six-part series is to be filmed later this year, the sixth to date, and will once again be set on a Princess Cruises ship. Filming will take place on the 3,560-guest Majestic Princess, the newest ship in the Princess fleet, as she crosses Australia, New Zealand and Asia. A variety of destinations will be visited including Sydney, Melbourne, Wellington, Shanghai, Hong Kong and Singapore. The new series follows the success of the previous five, which were filmed across the Mediterranean, Baltics, Caribbean and Alaska. The three most recent series, which all aired earlier this year, attracted an average audience of around 3.5m per episode across the series. Series six will be filmed from August to November. Viewers can expect to see the return of some familiar crew members as well as several new faces. Tony Roberts, Princess Cruises‘ vice president UK and Europe, said: “The Cruise continues to go from strength-to-strength, with viewing figures higher than ever, so we are delighted to have ITV back on board. The programme has unquestionably opened up the appeal of a cruise holiday to a whole new audience and we look forward to seeing Princess Cruises set sail on the small screen again from early 2019.